Depends on what information people have about the choices available and how they are promoted. There must be lots of new visitors to London who get collared at the Heathrow Express sales booths that you reach long before you get to the Underground entrance. It must be extremely annoying to shell out for the Express fare to Paddington only to find yourself completing the journey by Underground and realising you could have used it all the way at much lower cost. Totally agree - I have found the promotion of Heathrow Express to be not only the first thing you find, but also aggressive / intimidating on arrival at Heathrow. Only a sound knowledge of what I'm about, that there's an alternative a bit further on, and prior planning has given me the confidence to walk through. Pity the poor tourist / first time visitor / business person who visits dozens of cities every year and cannot be so informed as members here. This isn't surprising though as Heathrow Airport own the Heathrow Express so are going to give it prime billing in their airport. But you know wherever you travel to in the world you need to do your homework before you leave home with regards to what onward transport connections are available and at what cost to where you want to go from the airport. Intereting it's to at least 2028 what happens if First loses the franchise after the latest extension? So what are these dedicated fleet of trains going to be? And where will they be maintained? Reading with the rest of the 387s? Presumably the incoming 769s will also use Reading, re-using the space currently used by Turbos. One of the quick wins with this is that the new Hex depot at Langley, approved by an HS1 additional proposals package in 2015, is no longer needed. Silly question (not sure if this is the right place to ask) ... are the 769 plans for a long term deployment, or might they be a stop gap prior to a run on order for class 755 after the Greater Anglia build? Direct award / next franchise question? Good question I don't think anyone has thought that far ahead. 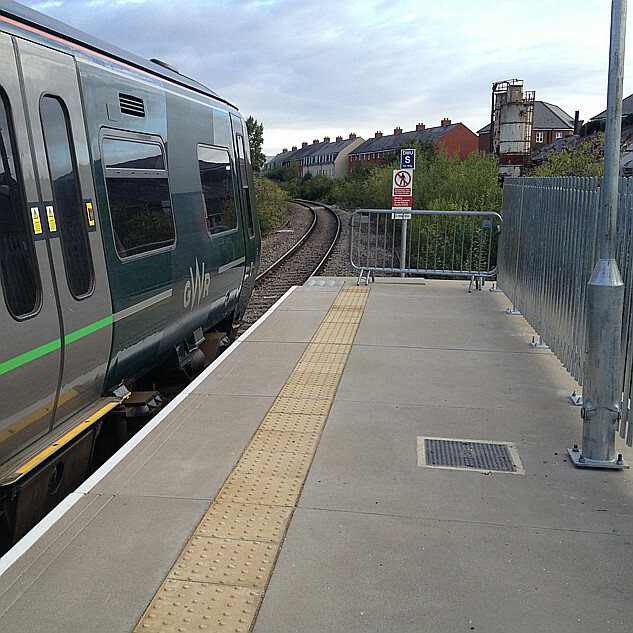 Does the class 755 have third rail capability? In view of the investment that Porterbrook is making in the Class 769 I would have thought they would want a reasonably long lease. One other imponderable in the equation of GWR requirements is how long the electrification to Oxford will be deferred. 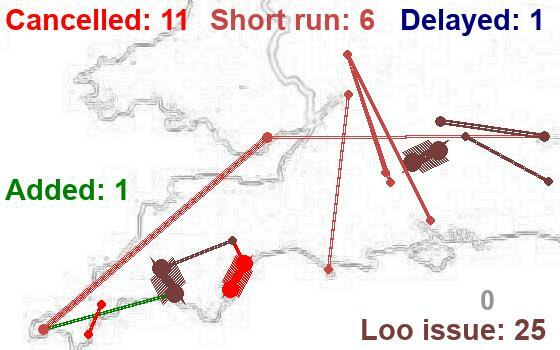 The current 165 Oxford-Didcot shuttle arrangement is undesirable for customers and operations.